University, College Ideas. If you want your university or college to have a seriously good event, then look no further! We are the UK's number one stockists of event entertainment ideas and we will deliver to your campus or venue to set up, operate and guide you from the initial contact right through to the end of the event. We have over 300 products in our purpose built warehouse all ready to transform your venue into the event you hope for and more. 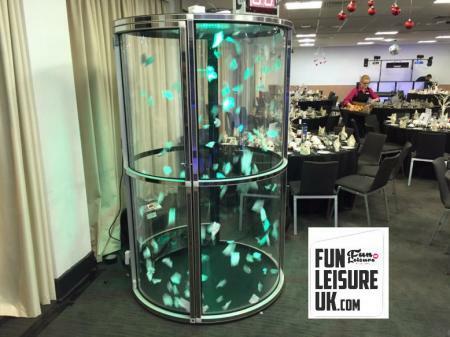 Whether you are looking for dunk tanks, interactive games or fully themed nights, Fun Leisure are the people to help!